Optimize moisture and bagasse pol. Avoid overloading of the mill motor under varying cane feed and the quality of cane. 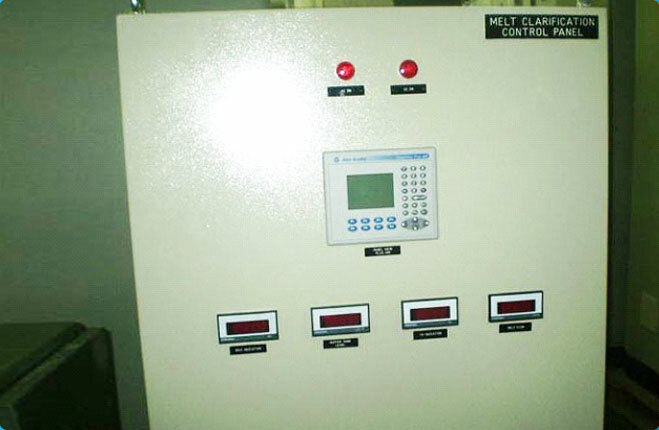 The milling control system (MCS-Motric) monitors load of the individual mill D.C. drive and monitors the speed of D.C. drive automatically; according to load by means of D.C. drive reference voltage (0 to + 10v). The milling control system eliminates the operatorâï¿½ï¿½s fatigue and engineerâï¿½ï¿½s constant vigil by maintaining a constant load to individual mills under varying conditions. 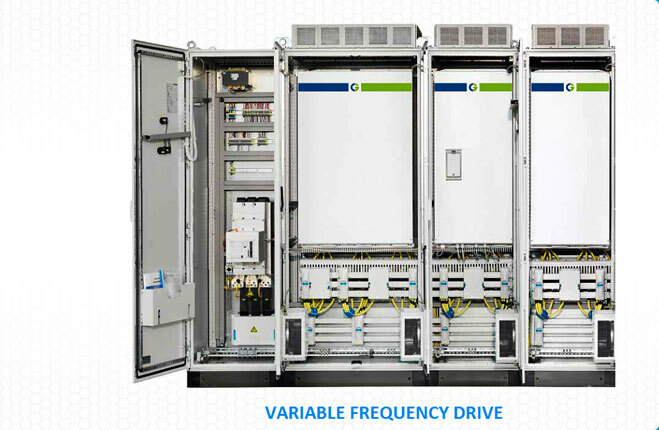 The speed of D.C. drive is increased or decreased according to fiber load and the preset armature current of D.C. drive. D.C. drive speed is controlled within the required speed limits, which is preset for optimum operation. 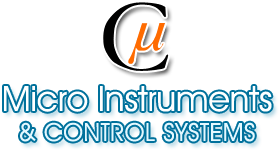 It is highly reliable, accurate & stable instrument. These features are achieved by using ultra precision amplifiers, high resolution stable multi turn potentiometer, wave soldered glass epoxy masked / lacquer coated P.C.B stick quality control and inspection procedure at various stage of production. Other salient features are the usage of single sided P.C.B. along with elimination of connectors, which usually give contact problems and use of well-proven design and components. 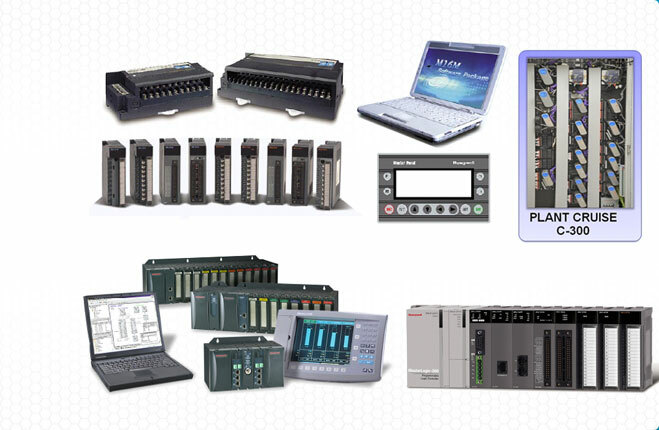 Micro control system consists of transmitters for pressure, level and the necessary hardware/electronic circuitry forming required loops for turbine speed control based on parameters of chest pressure and chute level. Micro control system regulates the mill speed automatically to maintain the desired. Better efficiency in terms of mill juice extraction. Optimization of bagasse moisture and bagasse pol. Better control over the working of mills. Although system is not designed to increase the crush rate, but obviously when shortcomings of manual operations are eliminated, increase in out put is definitely achieved. The most important feature of the MCS is that the constant jerks on mill motor are smoothened out which in turn increases the fluctuating nature of current is also reduced. The armature current/chest pressure of D.C. drive/turbine is measured by a C.T/P.T. which gives very accurate and error free measurement of load current. The logic software of MCS (Motric) monitors the load and gives the command to the reference voltage of D.C. drive. Maximum and minimum speed is restricted with the help of high and low limit set; MCS vary the speed of mill drive within the band of set high-low limit. Once the desired load is adjusted, the system does not require any manual supervision. 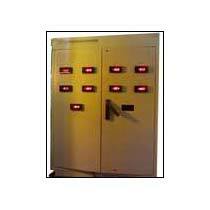 Auto/Manual switch is provided on the console to operate the system in Auto mode or Manual mode. For manual mode of operation, mouse provides click to increase or decrease the speed of D.C. drive respectively.